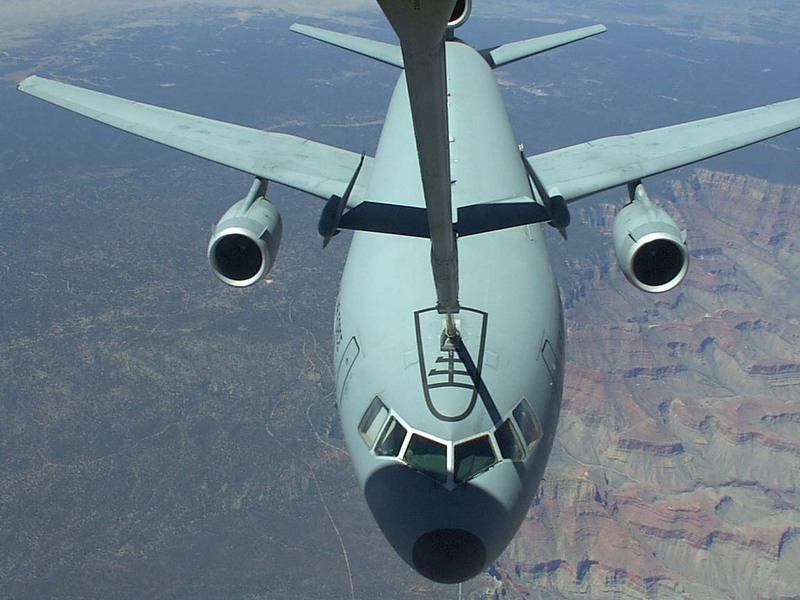 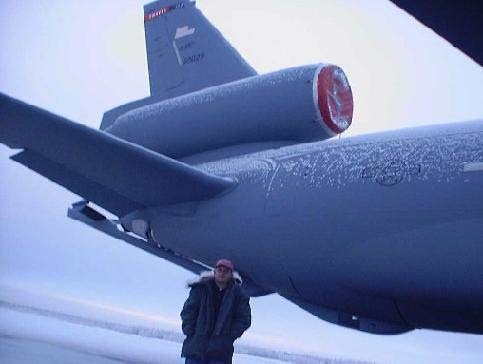 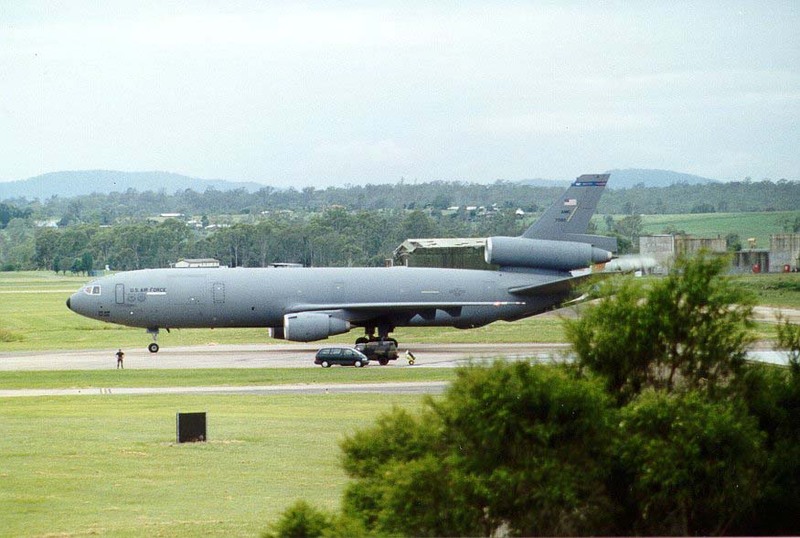 KC-10 Photos Submitted by our readers! 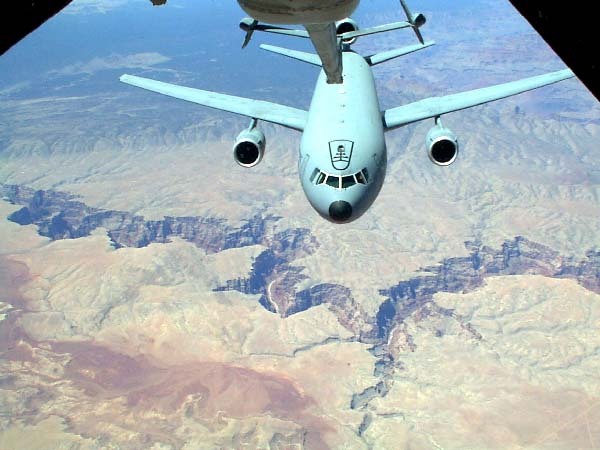 Here's a few I took over the Grand Canyon and two more from a TDY to Anchorage, AK. 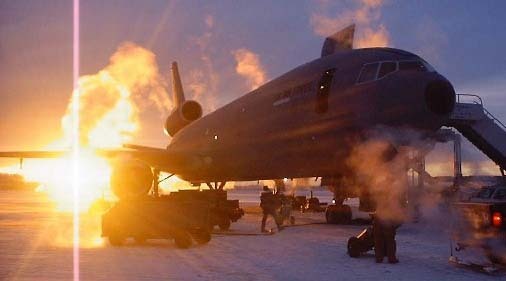 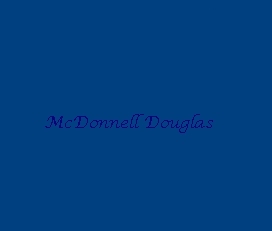 I visited your site and I was most impressed that there is actually a site out there featuring one of my favourite aircraft. 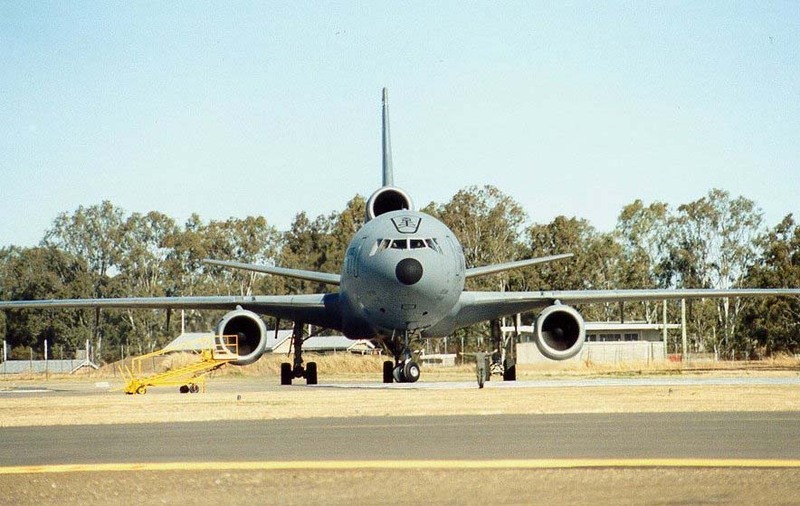 Please find attached photos I took myself in 1996 of a KC-10A arriving at RAAF Base Amberley in Australia.